#2229 It is impossible to be anything but gloomy if you do not know God’s plan for the future. 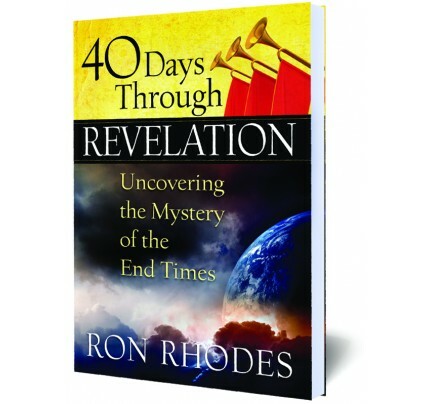 The “Book of Revelation” has been on the library shelf too long. It belongs in the life of every believer and every concerned individual that sees our world going backwards. It is impossible to be anything but gloomy if you do not know God’s plan for the future. Our God has not left the future to the dark characters we see everywhere. It is His world and He will have the last word. “The magnificent city of New Jerusalem” is finished. John saw but a glimpse, and it was breathtaking to behold. • This book begins with the beautiful story of the glorified Christ and ends with the magnificent city of New Jerusalem. 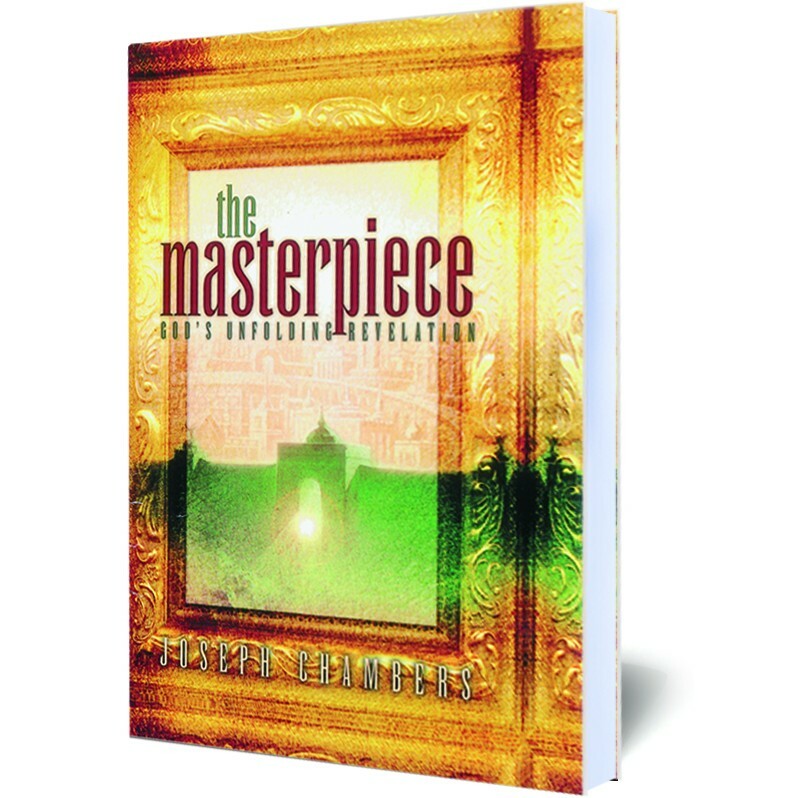 • What a story this “Masterpiece” of all God’s literature represents! 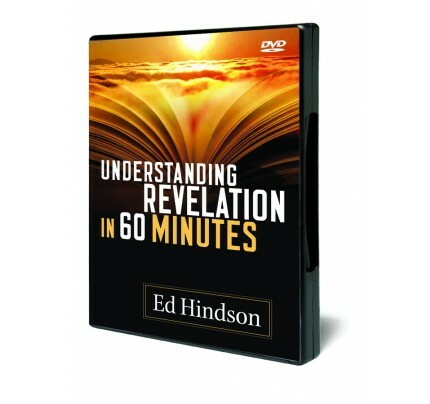 • Not one time in this book are sinners left without the opportunity to call on the God of all mercies. 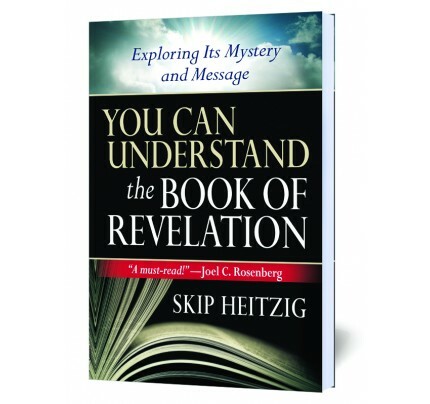 • The dark of Revelation are never meant to scare you but to show you the end of sin. 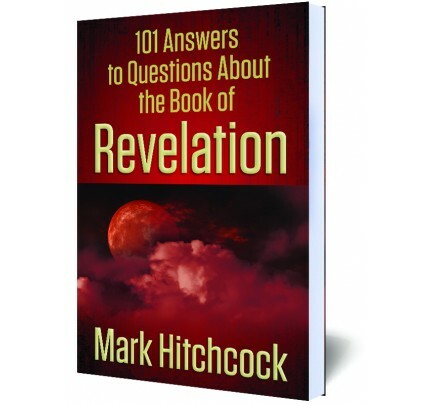 • From the picture of Christ’s glorious person, this story will take you through all the great end-time events until you walk down the streets of gold in the matchless city Jesus has prepared for His Bride. 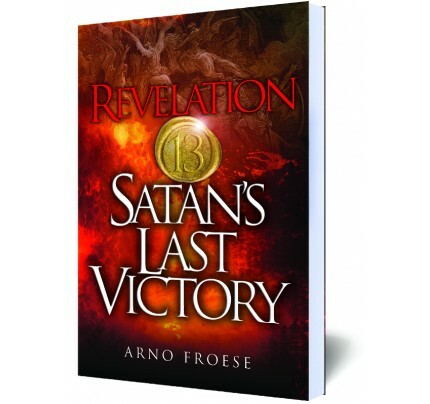 Believe in the Lord Jesus Christ with total surrender to Him, for He lives in this great book of Revelation, and you will be on the winning side, for you will know the end of the story.